Long live the grandfather of the CD! The LaserDisc was introduced in the late 70’s by MCA DiscoVision. Boasting superior audio and visual quality, it became popular among enthusiasts who wanted the best quality available. Consumers vastly preferred VHS over LaserDisc because of the high cost of LaserDisc players and the inability to record to the discs. This made the LaserDisc a short-lived format. However, many special editions of movies were created on LaserDisc, and so they soon became a collector’s item. LaserDiscs are susceptible to damage from aging and improper handling. The biggest problem you may have with this format is finding a working player, as they haven’t been available in the US since the early 90’s. Fear not, movie buffs. 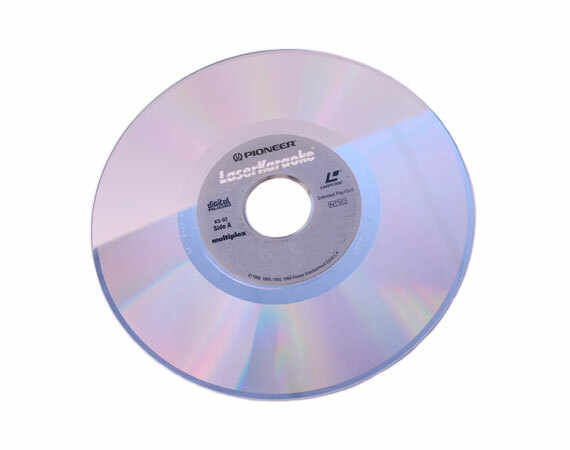 We have you the best equipment available to convert your LaserDiscs to digital. LA Video Transfer Service gives LaserDiscs the treatment they deserve. We use industry grade equipment along with high quality encoders to capture the video in its originally intended quality. We carefully handle each transfer and return your discs to you in the same condition they were received.